The parents of Avery Dominick, Dutch Fork class of 2017 runner, are seeking the help of the cross country and track and field community to reach their son. Virtual meets do not count individual entries. Blue Ridge senior runner Barrett Broome talks about the Mike Foley Memorial Classic and the season ahead. Ian Kimbrell hopes to one day have the same success that his dad, Dorman girls cross country coach Jerry Kimbrell, has enjoyed over the past dozen years. The big question. What motivates you to run and compete in track and cross country? What drags you to practice every day? Series presented by Go-Green Events ends this weekend with CiCi's Sandhills Invitational. All season, the Eastside boys cross country team had one goal: to finally bring a state championship back home. It had not happened since 1988. The 2018 Mike Moore Shrine Bowl Run team was announced at the conclusion of the SCHSL Championship. The 2018 run is scheduled for Dec. 15. History is rich and becomes important when you make it important. Use this to motivate and to appreciate all that has happened in the past. Best of luck this weekend as each of you make your own history at the Classic. The SCTCCCA is releasing the team pre-season poll leading up to Eye Opener. Meet the 12th ranked overall teams. 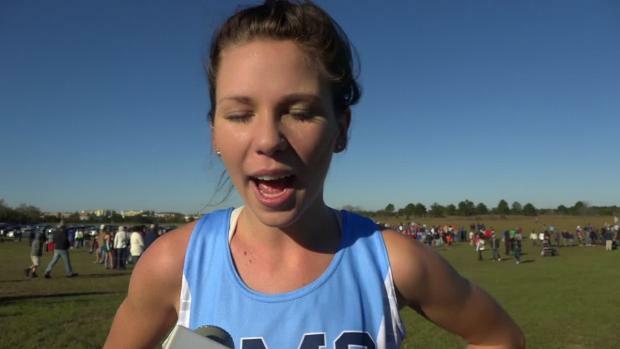 Compare South Carolina runners to other states in a virtual meet. Colin Baker is a perfect example of achieving a goal if setting the mind to it. Send your signings to jolson@milesplit.com and share social media links to us via email and tagging. Series presented by Go-Green Events. The SCTCCCA is releasing the team pre-season poll leading up to Eye Opener. Meet the 11th ranked overall teams. Longtime coach and meet official David Hickman passed away Dec. 17 after over a year battle with cancer. 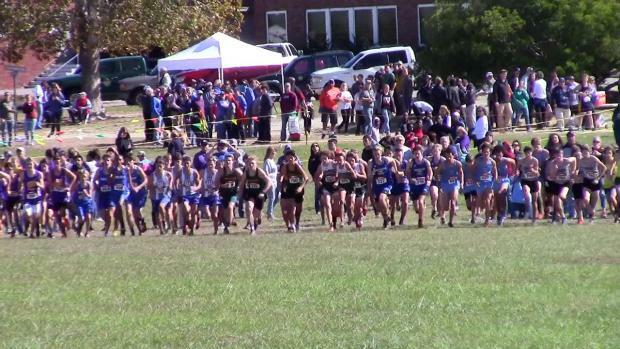 The South Carolina Track and Cross Country Coaches Association announced tonight the change of venue and date for the SCTCCCA Coaches Classic. 2018 Shrine Bowl Game Ball Run route total distance is approximately 33.5 miles. 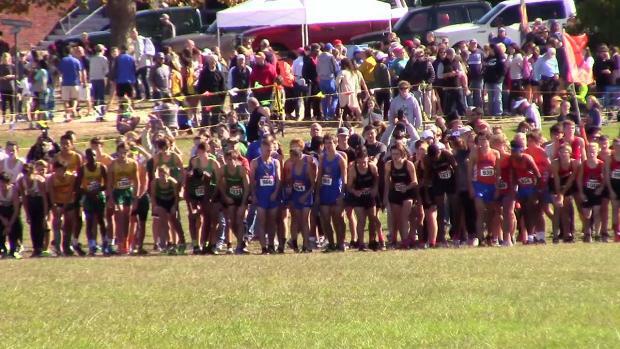 Returning cross country individual rankings with new alignments released for Class AAAAA boys. The five-time defending state champion Warriors claimed another notch in their belt with a 52-86 victory against Hillgrove in the International Girls Division at the Eye Opener. 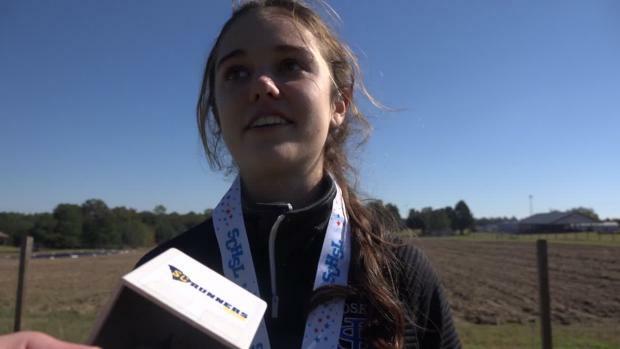 The South Carolina Cross Country and Track and Field Coaches Association is asking for donations and clothing for a state running family of a high school runner that has lost everything in a house fire this week. 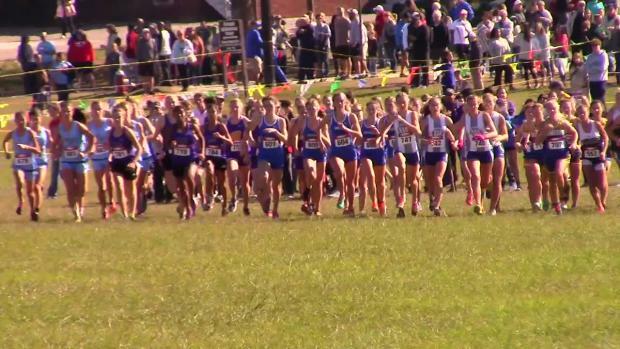 The first month of the cross country season included a hurricane, heat and heavy competition. The SCTCCCA is releasing the team pre-season poll leading up to Eye Opener. Meet the no. 1 ranked overall teams. The SCTCCCA is releasing the team pre-season poll leading up to Eye Opener. Meet the 10th ranked overall teams. 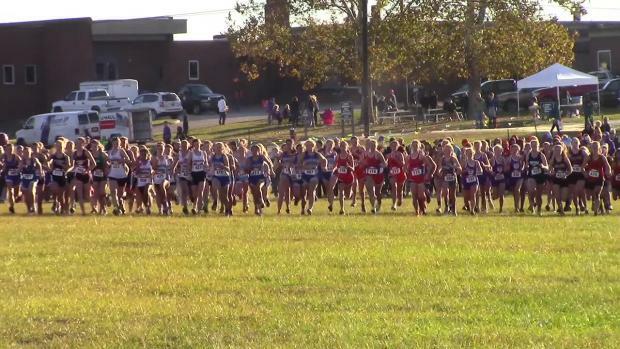 What will change after this weekend in the SCRUNNERS XC Series? Next up in the scrunners series presented by Go-Green Events is the Darlington Carnival and GTC Tiger Classic. Who is top ranked in Class AAAAA region boys championships? After an emotional night I can finally answer with clarity exactly the age old question my friends. "What is the heart of a champion?" 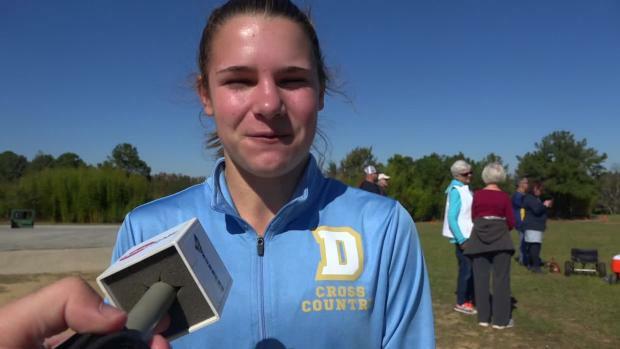 How did runners improve from 2017 to 2018 state meet? 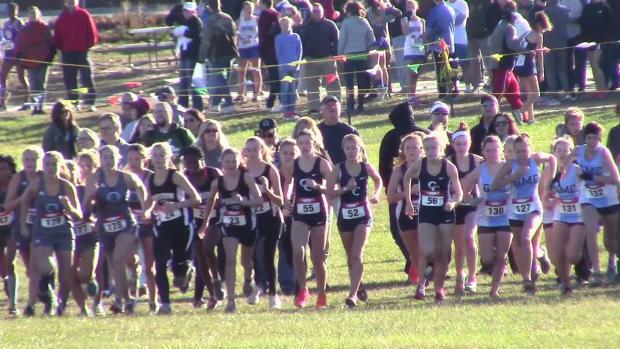 Returning cross country individual rankings with new alignments released for Class AAAAA girls. The Storm Track and Field Club founder Doug Kotti passed away last Thursday after a battle with cancer. 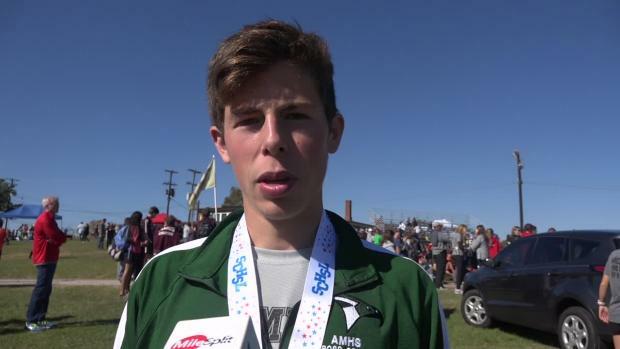 Colin Baker talks with scrunners the week of Great American Festival about his season debut and goals. 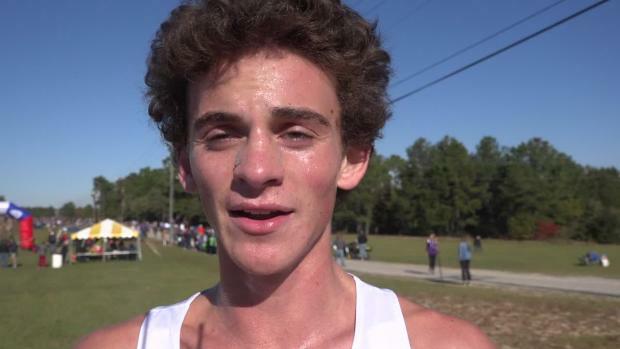 Alex Zangara knew there was only one spot for him to wind up in the Class 4A race during Saturday's state meet at Sandhills Research Center. James Island senior Dolan Owens talks with scrunners mid-way through summer training. Runners of the week presented by scrunners and SCTCCCA. 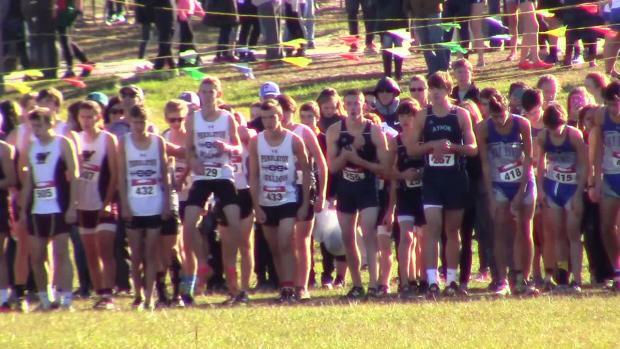 5A boys qualifier meets results merge. 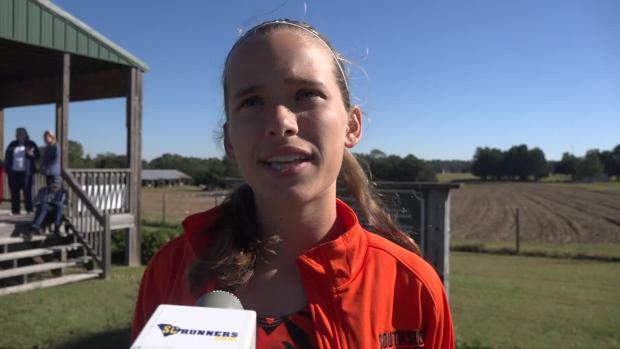 Hannah Vroon of James Island talks with scrunners the week of the state meet. The SCTCCCA is releasing the team pre-season poll leading up to Eye Opener. Meet the 13th ranked overall teams. Results merge from AAAA Upper and Lower State. The SCTCCCA is releasing the team pre-season poll leading up to Eye Opener. Meet the 14th ranked overall teams. Stay tuned for more coverage from Charlotte. 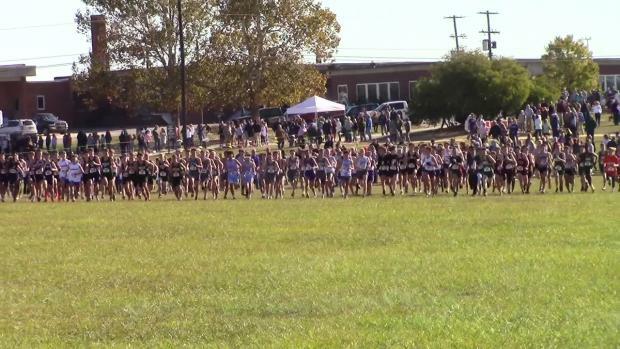 5A girls qualifier meets results merge. John Jones will continue coaching this fall, but at a Pawleys Island school. Dorman knows its road to a second straight 5A state championship will be more of an uphill climb. Riley Thome of Greenville Tech talks about the season, Mike Moore Shrine Bowl Run and future. T.L. Hanna's cross country girls were described as the "shake and bake team" in 1993. 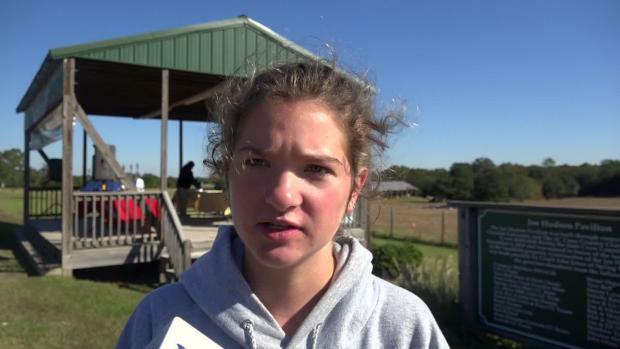 Casey Burr talks with scrunners the week of the state meet. Runners of the week for Nov. 3 and Oct. 27. 2018 results database removing Class of 2019 runners. 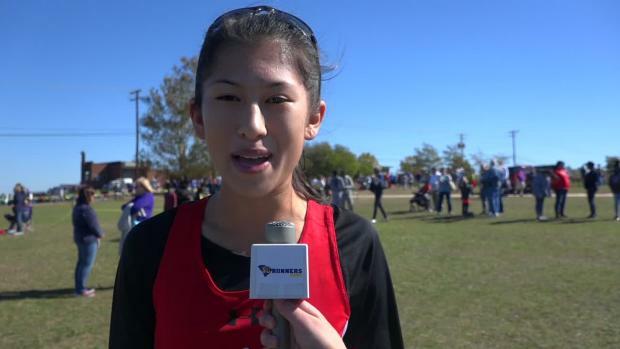 Last weekend saw one of the state's top girls runner return and in a fine fashion. 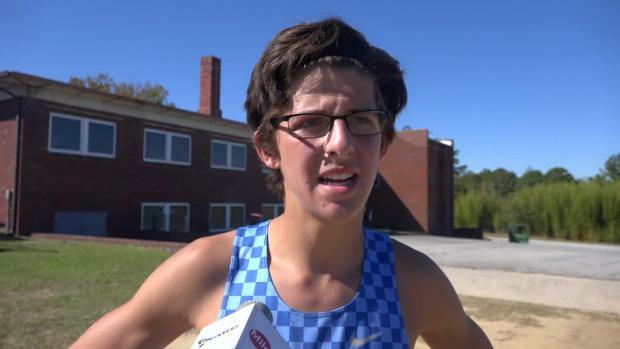 Academic Magnet's Colin Baker was named Gatorade South Carolina Boys Cross Country Runner of the Year. We compare Eye Opener (Milliken) course times to Coaches Classic (Sandhills) over the past 10 years. The SCTCCCA is releasing the team pre-season poll leading up to Eye Opener. Meet the 2nd ranked overall teams. 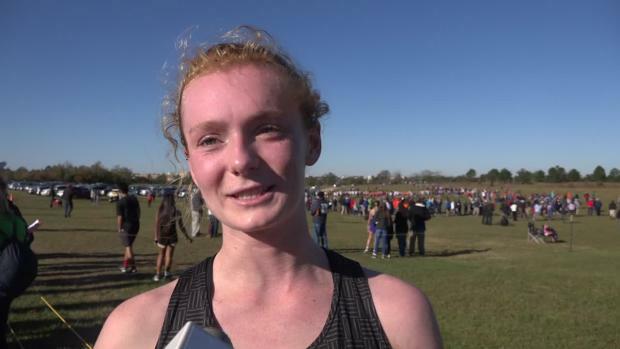 St. Joseph's junior Ava Dobson was named Gatorade Cross Country Runner of the Year for the state, the company announced today. Byrnes coach Kevin Wyatt was named assistant coach for the Mike Moore Shrine Bowl Run in December of this year. 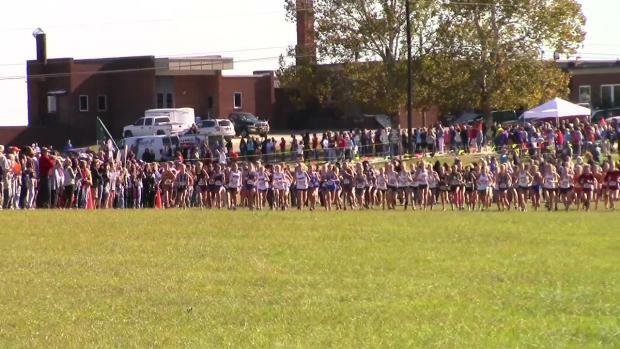 Girls AAAAA region meets combined. SCTCCCA/SCRUNNERS Runners of the Week from Oct. 20 weekend. 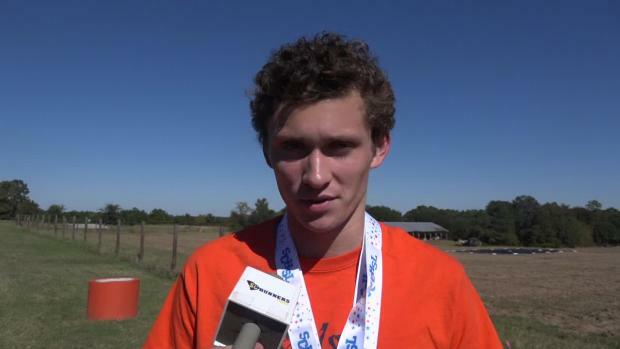 Alan Deogracias talks with scrunners the week of the state meet. The SCTCCCA is releasing the team pre-season poll leading up to Eye Opener. Meet the 3rd ranked overall teams. Thomas Sumter's Bella Crowe talks about the Shrine Bowl Run and what it means to be chosen to participate. The SCTCCCA is releasing the team pre-season poll leading up to Eye Opener. Meet the 6th ranked overall teams. Morgan Summey talks final season, Shrine Bowl Run meaning and future. The SCTCCCA is releasing the team pre-season poll leading up to Eye Opener. Meet the 8th ranked overall teams. The SCTCCCA is releasing the team pre-season poll leading up to Eye Opener. Meet the 7th ranked overall teams. Jaden Kingsley of Chapin talks about the Mike Moore Shrine Bowl Run, what it means and the season. Kwabene Brown (K.B. ), longtime hurdles coach in the state, is undergoing brain surgery in early November. The SCTCCCA is releasing the team pre-season poll leading up to Eye Opener. Meet the 5th ranked overall teams. Check out the top 100 videos viewed on scrunners in 2018. The SCTCCCA is releasing the team pre-season poll leading up to Eye Opener. Meet the 4th ranked overall teams. Fort Mill's Dane Dobleske talks with scrunners about the Mike Moore Shrine Bowl Run and the growth of the sport in South Carolina. Perrin Jones talks about the Mike Moore Shrine Bowl Run, sport and why he's not running in college. The SCTCCCA is releasing the team pre-season poll leading up to Eye Opener. Meet the 9th ranked overall teams. Brandon Hudgins shares a motivation motivation message on Instagram. Alan Deogracias talks with scrunners about the ups and downs of the sport and Shrine Bowl Run. Check out the top articles by page views for 2018 on scrunners.com. Nic Danielski talks with scrunners before Saturday's Mike Moore Shrine Bowl Run. Eastside's Stephen Elliott reflects on his senior season, Shrine Bowl Run and what's after high school. Lucas Conti of Hillcrest talks with scrunners before the Mike Moore Shrine Bowl Run. Stratford's Jack Taylor talks with scrunners before the Mike Moore Shrine Bowl Run. Eric Cummings, of Riverside, talks about the program and how he manages the large team. Baker's 5K at Great American is 16 seconds off David Adams' state meet best (14:37, 1999). Workout video from September 2018 includes hills, 100s and mile repeats. 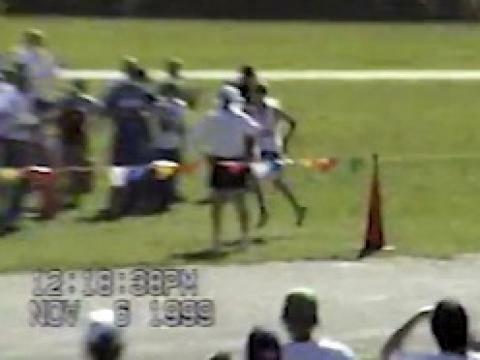 Watch the state record in 1999 of David Adams. Academic Magnet's Colin Baker finishes eighth in 15:30.